Access physical activity grades, report cards and other related documents from all Global Matrix events in which Spain has participated. To increase the possibilities of active commuting: availability of secure walking routes, cycle lanes and paths. To increase parents’ awareness in regards of their influence on their children’s physical activity behaviour: role modelling influence (parental physical activity behaviour alone or with their Child), Social influence (this is a non tangible influence, i.e. the value that physical activity has in the family, reading about physical activity, interest in sports, etc.) and, social support (this is a tangible help, such as transport to the physical activity place, providing presents related to physical activity, etc.). To work in a multidisciplinary way to increase physical activity levels in society. Identify all different agents and have the correct data to evaluate all interventions and physical activity policies. Blanca Roman Viñas, M.D., Ph.D.Blanca Roman-Viñas is a Medical doctor with a specialty in Sports Medicine and a Master’s degree in Human Nutrition. Her PhD dealt about the validation of the IPAQ questionnaire and physical activity measurement in the Spanish population. She works as a researcher at the Nutrition Research Foundation. 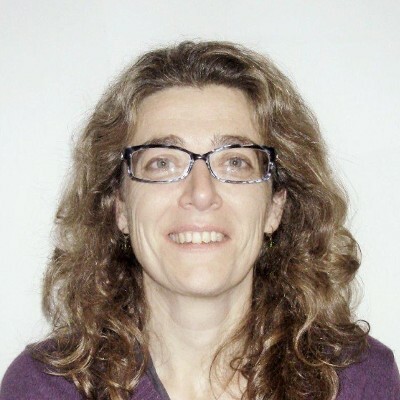 She is also a lecturer in Sports Nutrition and Exercise Physiology at the Sports Science School at the Blanquerna, Ramon Llull University, Barcelona, and the Girona University. Her research interests focus on the methodology to assess physical activity at the population level, the evaluation of the adherence to physical activity recommendations, and also the evaluation of dietary habits, the inadequate intakes of nutrients in the population and the Mediterranean diet effects on health. She has participated in several European projects devoted to the harmonization of nutritional recommendations throughout Europe (EURRECA, The European Micronutrient Recommendations Aligned) or developing platforms based on ICTs to promote physical activity and healthy eating (C4H-Credits for Health; PIPS – Personalised Information Platform for Life and Health Services). She is a member of the CIBERobn (Ciber Pathophysiology of Obesity and Nutrition, Carlos III Institute of Health) network. Roman-Viñas and Serra-Majem are with the Nutrition Research Foundation, Barcelona, Spain and the CIBER Fisiopatología de la Obesidad y Nutrición (CIBERobn), Instituto de Salud Carlos III (ISCIII), Roman-Viñas is also with the School of Health and Sport Sciences (EUSES) Universitat de Girona, Salt, Spain, Serra-Majem is also with the Research Institute of Biomedical and Health Sciences, Department of Clinical Sciences, University of Las Palmas de Gran Canaria. 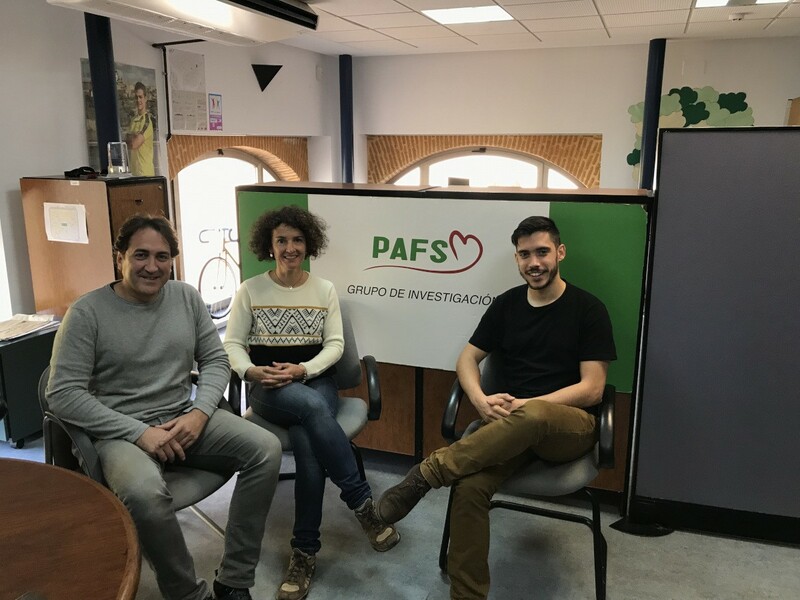 Zazo, Martinez-Martinez and Aznar-Lain are with the PAFS Research group, Faculty of Sports Sciences, University of Castilla-La Mancha, Toledo, Spain. Roman-Viñas (dietmed@fin.pcb.ub) is corresponding author. Trend data from the Spanish National Health Survey shows that the proportion of children who are physically active range from 45% in 1993 to 59% in 1997 and 56% in 2011. The purpose of this study is to update the data since the publication of the 2016 Spanish Report Card. The Research Working Group identified and gathered data for the 10 core physical activity indicators that are common to the Global Matrix 3.0. Data sources included: ALADINO study (Alimentación, Actividad Física, Desarrollo Infantil y Obesidad—Food, Physical Activity, Child development and Obesity), with data from 2015, ESCA survey (Enquesta de Salut de Catalunya-Health Catalan Survey), with data from 2016, ANIVA study (Antropometría y Nutrición Infantil de Valencia-Valencian Anthropometry and Child Nutrition) with data from 2013 to 2015 and one study conducted in the Spanish provinces of Murcia. Adherence to physical activity recommendations is fairly low for Spanish children and adolescents, and the results (table 1) indicate little improvements compared to the previous Report Card. Some indicators would have been graded even lower if we would have used a more strict definition of the physical activity pattern. For instance, the screen time indicator, is likely to have been over reported as the data to grade it was based on a self-report questionnaire that might have underestimated the screen time. The Active transportation indicator referred to commuting to school only and for short distances. The main limitation of this Report Card is its reliance on data obtained from subjective methods of measurement and different type of questionnaires, which make comparison across surveys and studies quite difficult. The proportion of Spanish children and youth who achieve the recommended levels of physical activity and screen time was low, especially among females. Perseo programme (Pilot study to promote health and exercise to fight against obesity). 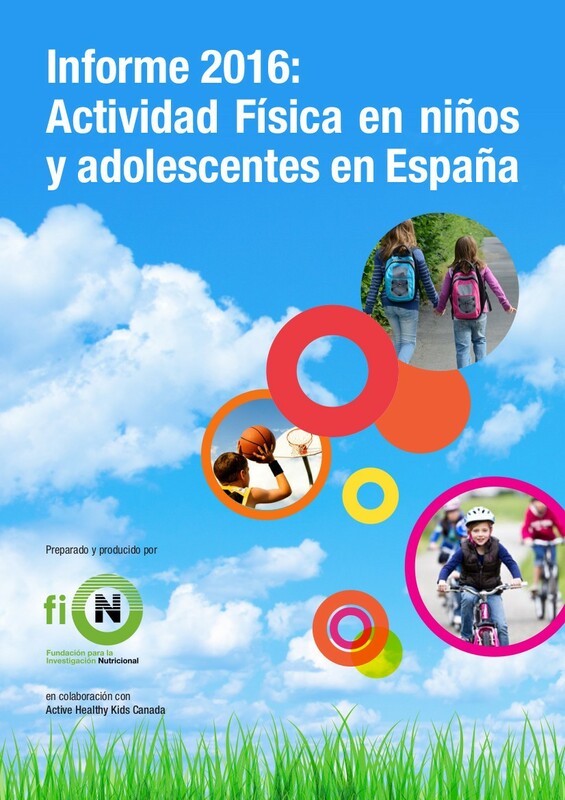 Background: The first Active Healthy Kids Spanish Report Card aims to gather the most robust information about physical activity and sedentary behavior of children and adolescents. The purpose of this paper is to summarize the results of the findings from a review of the physical activity levels of Spanish children and adolescents. Methods: A Research Working Group of experts on physical activity and sport sciences conducted a comprehensive data search, based on a review of the literature, dissertations, gray literature and experts’ non published data, to identify the best sources to grade each indicator according to the Active Healthy Kids Canada Report Card model. Results: Overall physical activity was graded as D-, Organized sports participation as B, Active play as C+, Active transportation as C, Sedentary behavior as D, School as C, and Family and peers as Incomplete, Community and the built environment and Government as Incomplete due to a lack of data. Conclusions: Spanish children and adolescents showed low levels of adherence to physical activity and sedentary behavior guidelines, specially females and adolescents.